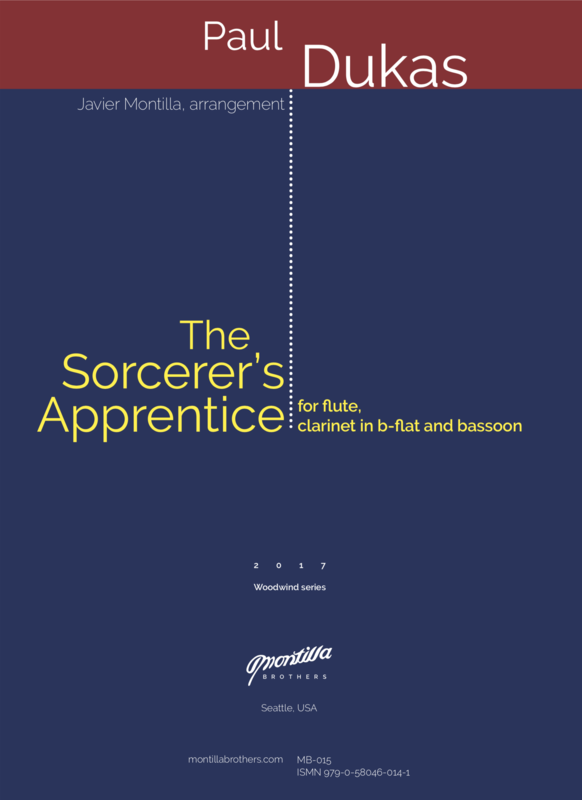 “The Sorcerer’s Apprentice” (1897) is a symphonic poem written for full orchestra. It was composed after Goethe’s ballad of the same name. In the story, the sorcerer’s apprentice, alone in the workshop, casts a spell on a broom without permission from his master, to help him gather water into a big container. However, he does not know the words to make it stop. Then he breaks it into pieces, but the pieces transform into brooms and continue working, flooding the place with water. When the master gets back he stops all the brooms. This work was well-received since its premiere in Paris in 1897 and later it achieved great international recognition when Walt Disney set it as the music for a sketch of his 1940’s animated film “Fantasia”.